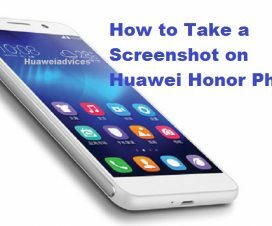 Today, here we have shared a guide on how to take long screenshots on Huawei and Honor phones. 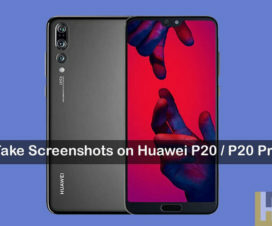 Long Screenshots also known as Scrollshots is the new feature introduced by Huawei to its devices running on EMUI 5.0 and above. It is a cool feature which lets users take screenshots longer than one screen. For example, one can capture a long messaging chat in one screenshot. 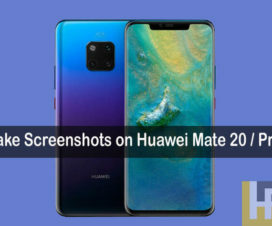 Although, the long screenshots feature comes build-in each and every Huawei phone, most of you might not be aware how to make most of it. 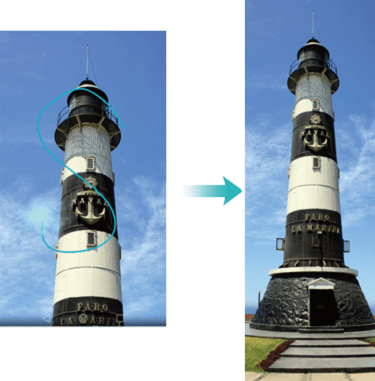 With the below guide, we’ll help you take long screenshots on any Huawei smartphone. Although, there are several apps available on Google Play Store to capture long screenshots, but they do take up extra storage. Huawei has thought a lot regarding this, and introduced built-in Scrollshots feature in their latest EMUI updates (EMUI 8.0 & EMUI 9.0). 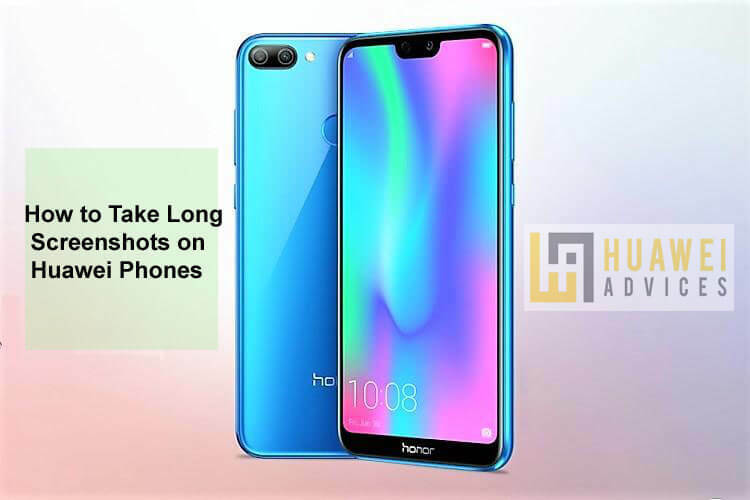 Compatible Devices: The following screenshot guide is compatible with most of the Huawei / Honor phones including Honor 10, Honor 9N, Huawei P20, Nova 3, Honor 9 Lite, Honor 7X, Huawei P9, Honor 8 Pro, Huawei Mate 8, Honor Note 8, and more. 1. Select a page or screen whose screenshot has to be taken. 2. Press and hold the Power and Volume Down buttons at the same time. Alternatively, you can also tap on ‘Screenshot’ icon by dragging down the notification bar >> Shortcuts. 3. Your device screen will flicker indicating a screenshot has been successfully taken. 4. Now you will see three different options on your device – Share, Edit and Scrollshot. Tap on ‘Scrollshot’. 5. The screen will scroll down automatically giving you the long screenshot. 6. Alternatively, draw an “S” on the screen using your knuckle for long screenshots. 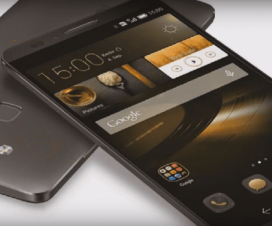 You finally came to know how to take long screenshot on your Huawei EMUI smartphone. Don’t forget to share your thoughts regarding this handy feature in the below comments.